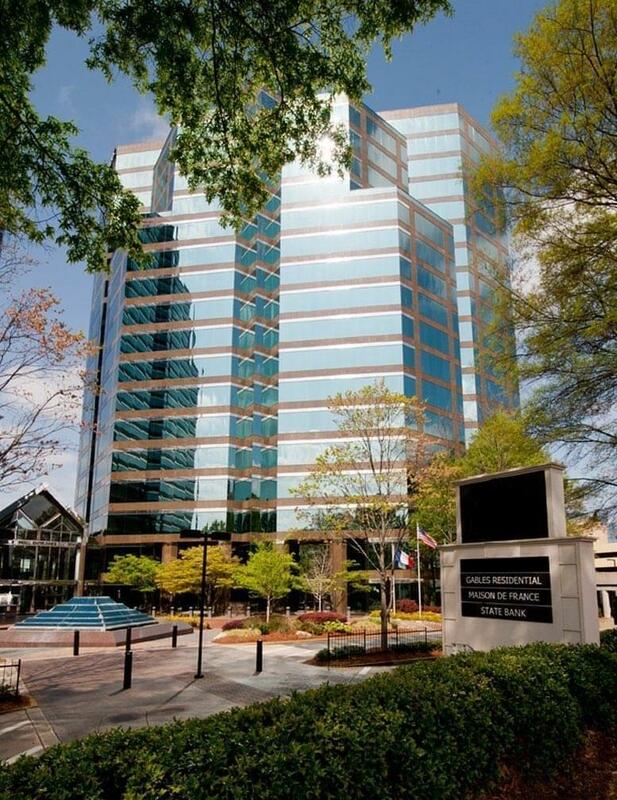 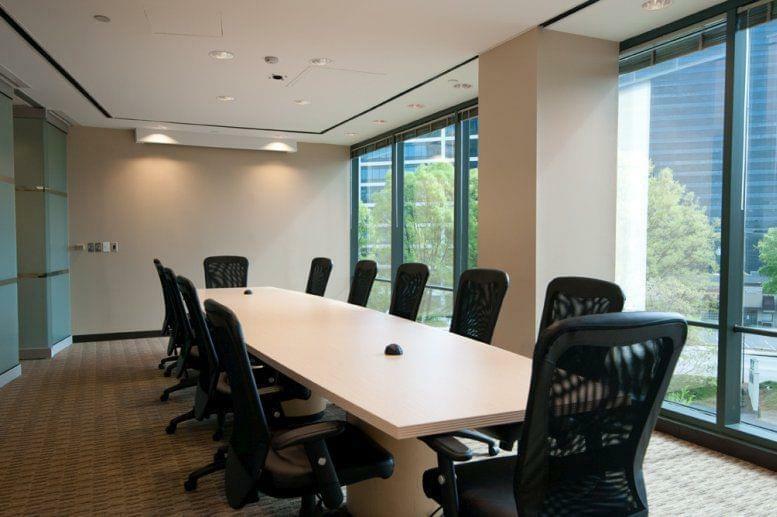 Located in 20-story building in Upper Buckhead, this center is a prime location for your business. 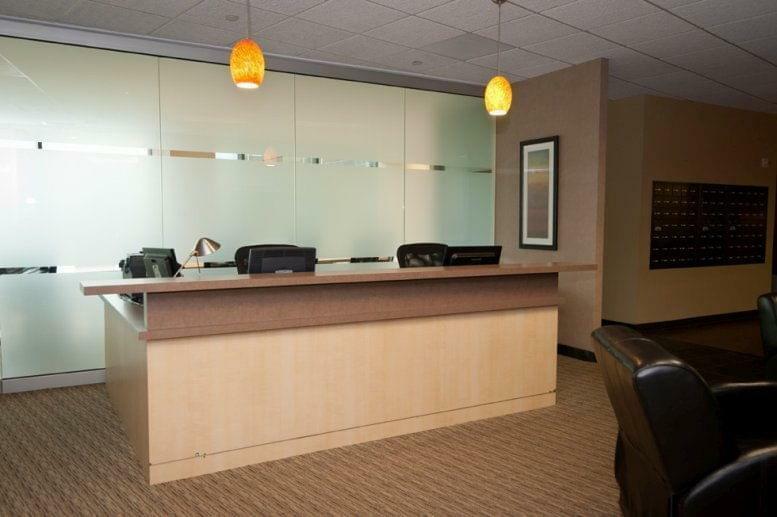 With a contemporary and inviting interior that is complemented with ideal venues to hold client meetings, a mailing address that says you are ready to do business and a receptionist that represents your company with professionalism and confidence. 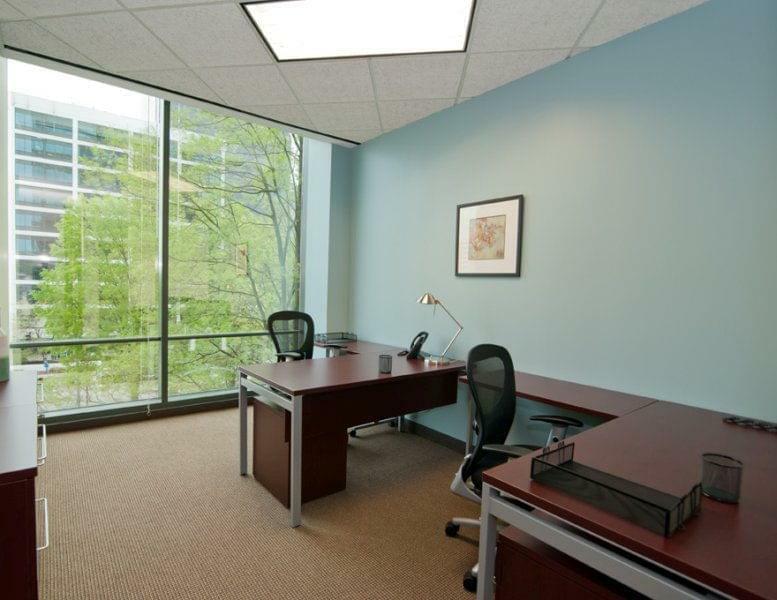 The building was awarded the Energy Star Label in 2007 for operating efficiency so you can be assured you are in an energy-conscience office environment. 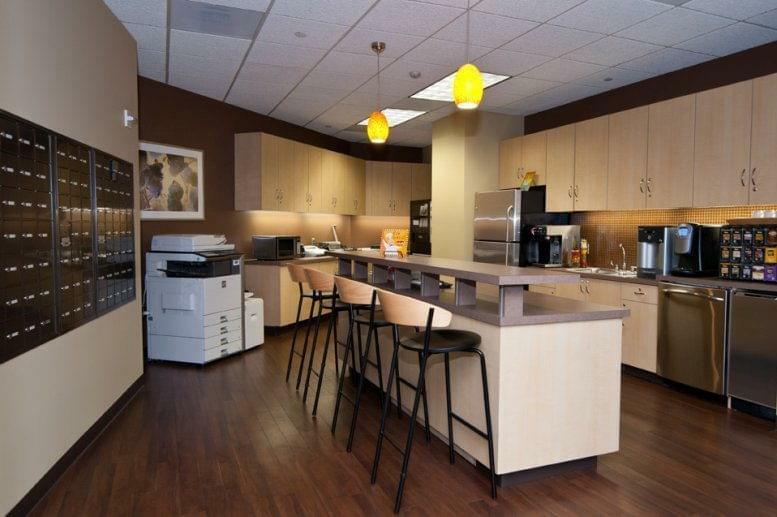 There is direct access to MARTA, and banking, eateries and hotels abound in the adjacent area. 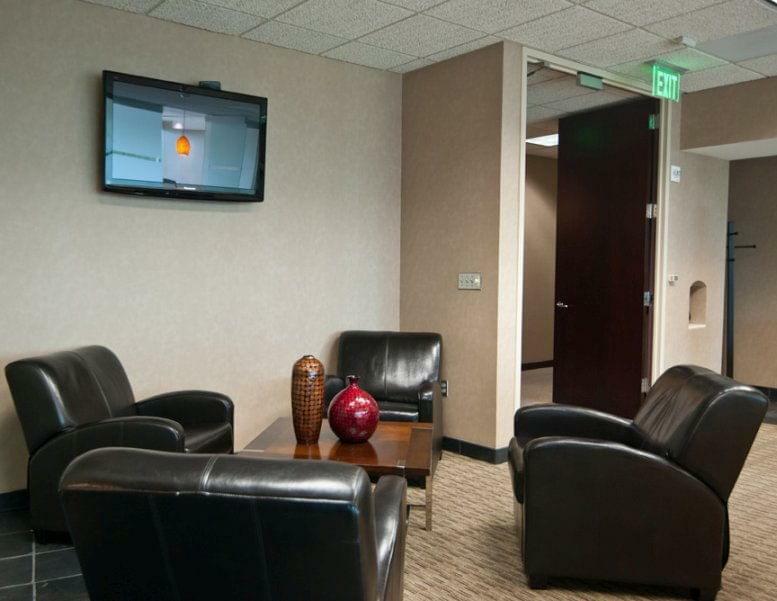 The Lenox Square Mall is right next door and the location offers excellent accessibility to GA-400 and I-85.